Health Check in Georgia is a preventive health program that has 21 screening sequences, providing services such as assessment and screening for vision and hearing, a comprehensive physical examination, nutrition, developmental screening, TB, lead, and much more. 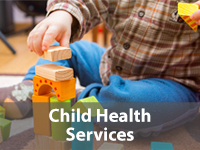 Health Check also provides comprehensive health and physical examinations for foster care children, including appropriate immunizations. It has a focus on early and periodic screening, diagnostic and treatment (EPSDT). Infants, children, and adolescents from the ages of birth to 21 years of age are eligible for this program. 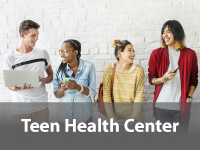 Health Check offers well child check ups and medical care at no charge for PeachCare members under 19 and Medicaid members under 21. 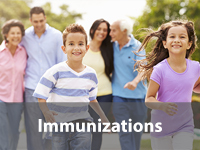 Call your nearest health department to ask questions or make an appointment!